Your world is no longer limited to your computer. 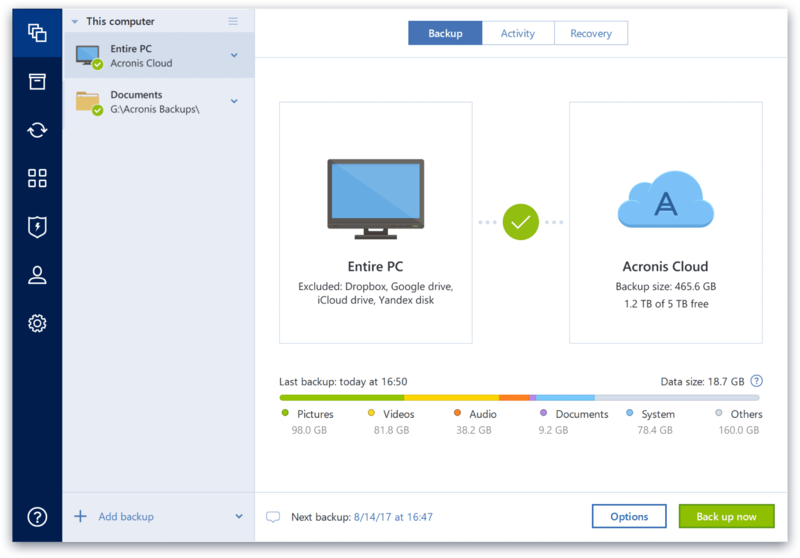 Acronis True Image is your single backup solution for complete backup of your Windows® PC, Mac®, iPhone®, iPad®, Android®, and even your Facebook® and Instagram® feeds. Perfect for today’s multi-device households. Automatically protect all your data: operating system, programs, settings, files, and boot information. Back up to local drives, external drives, NAS, network shares, and cloud with just two clicks. Click once more for advanced technical options. Actively defend your data against ransonware attacks with the only backup that detects, stops and reverses unauthorised encryption. Ensure your backup is available for recovery by storing copies locally and off-site in Acronis Cloud Storage. Automatically back up your smartphones and tablets via Wi-Fi to your PC, Mac, or NAS device, or directly to Acronis Cloud Storage. Manage all devices from a touchfriendly, online dashboard. Migrate data from Android to iOS and back. Back up remote computers easily and safely. Protect your Facebook and Instagram photos, profiles and more with automatic, incremental backups. Clone active disks to create an exact replica of your system without stopping and restarting. Convert backups to a virtual hard drive format so you can test it or run it in a virtual machine. Create WinPE boot media without additional downloads. Migrate your system to a new computer with Acronis Universal Restore. Archive files from your computer to an external drive or cloud storage to free up disk space. Find select files within backups and archives with powerful search. Synchronise files between multiple computers and access the most important data any time. 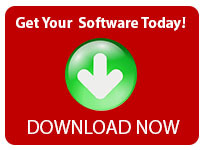 Safely try new software and drivers and roll back to a previous configuration with Try & Decide. Encrypt your data to prevent criminals from accessing your data in storage or in transit. Securely delete temporary files, purge recycle bin, and free disk space with system cleanup. Fastest backup and recovery. Up to 10x faster than the competition, whether the destination is a local drive, external drive, NAS device, network share, or in the cloud. Easiest to use interface of any backup solution. Just two clicks to a full image backup,plus a graphic, color-coded interface to track backup activity and view data at a glance. Most secure backup. Acronis Active Protection is the only backup technology that actively detects and stops ransomware attacks, and automatically restores affected files. Protect everything to recover anything with an exact replica of your system disk or a selected partition. In the event of data loss, you can easily recover whatever you need – from your full system to an individual file or folder. Every edition of Acronis True Image comes with Acronis Active Protection, our artificial intelligence and machine learning-based technology that detects and stops ransomware, and automatically reverses its effects. 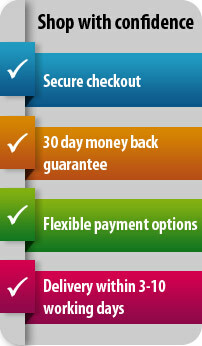 Compatible with all top anti-malware solutions. Test different programs and system settings, or run your system on a virtual machine by converting your full image backups into a virtual hard disk format. You can use all your programs and access files as normal within that virtual system, and you can run it without needing Acronis True Image 2018. Migrate all of your PC’s data – operating system, programs, settings, files, etc. – to a larger or faster disk. With Acronis True Image 2018, you can now clone an active Windows system to a local drive or external USB drive without stopping and restarting your system. Easily create boot media so you can recover your system to the same or new hardware. Create a WinPE environment to quickly resolve driver configuration issues. Use the predetermined settings of Simple mode or customize your Media Builder preferences in Advanced mode. Manage backups at a glance with a new, visual interface. View the status of backups, file sizes, backup speeds, and number of versions of your backup. You’ll even see color-coded displays of how many photos, videos, music and documents are available to restore. Secure your backup using military-grade AES-256 encryption, whether your data is onsite, in transit, or in the cloud. Safely test new software, drivers, system updates, etc., knowing you can easily revert to your previous configuration. Free disk space by moving large or rarely used files to the cloud or a local drive, while retaining easy access. Protection on the Go: Safeguard all of the photos, videos, contacts, reminders, and calendar appointments on your smartphone or tablet to ensure you never lose them – even if your device is lost or stolen. NEW! Unlimited Devices: Cover all of your family’s smartphones and tablets with one account. You can protect their data and remotely manage the backup plan for each device using a single dashboard. NEW! Local Wireless Backup: Create backups of your mobile device automatically and wirelessly over Wi-Fi to your PC, Mac and, new in Acronis True Image 2018, NAS device. Backup by simply coming home. Restore Individual Files: Retrieve just the specific file you need without having to perform a complete recovery of your device’s content.